Try Your Mobile Mechanic is Melbourne’s leading 24×7 technology driven emergency roadside assistance service provider company. We are providing on-road car services any time anywhere. We offer round the clock car helpline, breakdown services, roadside assistance to you across Melbourne. Our technicians provide on the spot repair services for minor and major faults that could be solved on the location. 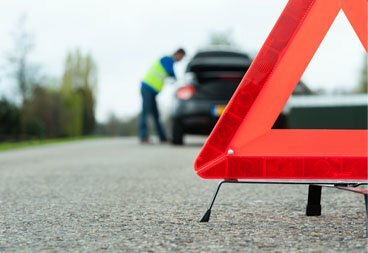 Don’t put up with an unreliable vehicle! 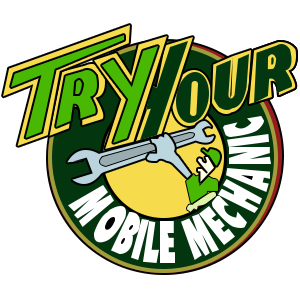 Call in the experts at Try Your Mobile Mechanic.